Pastor William O. Wallace, Sr. was born in McComb, Mississippi. He joined the Army in 1980, and was sent to Europe for his second tour of duty. It was during this tour that he visited the Victory Temple Baptist Church in Illisheim, Germany. 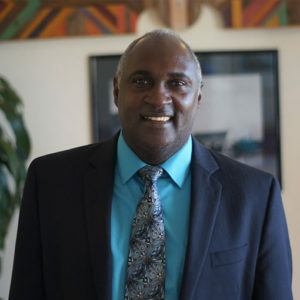 Ronald McIntosh was the Pastor. On April 7, 1982, while attending a revival meeting, William Wallace accepted Jesus as his personal savior. Upon his next tour William was stationed at Fort Ord in Central California. Here he became a member of the Pacific Grove Baptist Chapel. In April, 1984, William surrendered to the call to preach the gospel during a message given by the man who would later become his father-in-law, Rick Flanders. For his next tour in the Army, he was sent to Nuremberg, Germany, where he joined Bavaria Bible Baptist Church and attended the institute there under the ministry of David Trosclair. Bro. Trosclair was the speaker at the revival meeting the night Bro. Wallace was saved. Bro. Wallace served the Lord at Bavaria Bible Baptist for three years. He finished out his tour and returned to California’s central coast. Bro. Wallace had a burden to see his people receive the same truth that he had found in Jesus. He had a burning desire in his heart to preach the gospel, and to be in the place of service where God had called him. On August 1, 1987, William married Jane Flanders and they eagerly began their life of service together. William was ordained to preach the gospel by the Pacific Grove Baptist Church, and found himself two weeks later on the road to his home town to start a church. The Wallace’s first son William Junior, was born on that mission field. After a time, God showed the Wallace’s, through some convincing circumstances, that He had other plans for them. 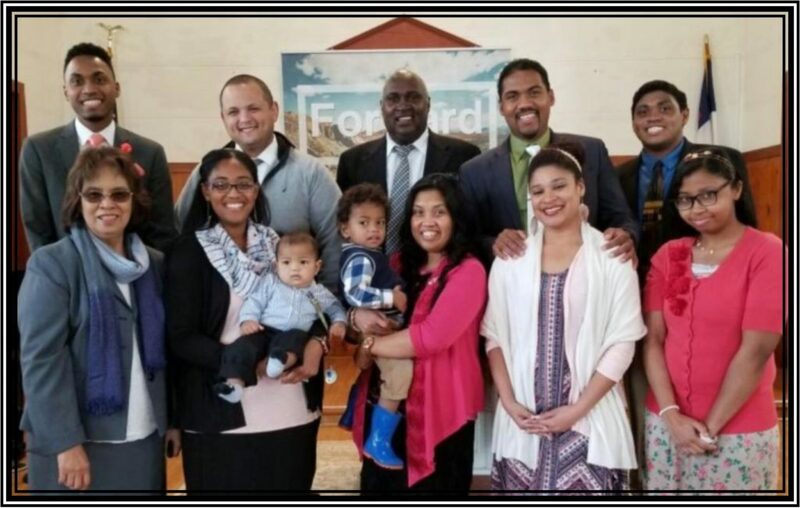 They returned to California and assisted Pastor Rick Flanders for the next eleven years. During this time they were blessed with four more children: Reuben, Rebekah, Joy and Matthew; each name has special significance. In 2000, Bro. Wallace’s father-in-law surrendered to God’s will to be an evangelist. Soon after, the church voted Bro. Wallace to be their Pastor. He has been faithfully serving Central Coast Baptist Church ever since.